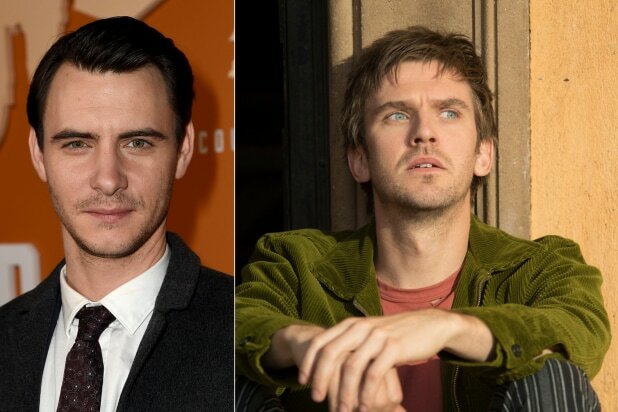 But Xavier’s (who will be played by “Game of Thrones” alum Harry Lloyd) appearance on the FX drama will be one fraught with more personal stakes. He is David Haller’s (Dan Stevens) father, after all. Though the identity of Haller’s father was heavily teased as being Xavier (just like in the Marvel comic the series is based on), this will mark the first time it’s 100 percent confirmed. And it will involve time travel, something the show already has experience with. At the end of Season 1, David learns that he’s been mentally tormented his whole life by Amahl Farouk (Navid Negahban), also known as the Shadow King. After losing a telepathic battle with Xavier, Farouk attached himself to David as a parasite within his own mind when he was a child. In a cruel twist of irony, Xavier sent David away as a child in order to keep him safe from Farouk’s influence. Earlier in the season, a brief glimpse of Xavier’s wheelchair was also shown in a flashback. Hawley said getting the famous “X-Men” leader into his show was always his intention, though he knew he was going to have to get through some corporate red tape first. Twentieth Century Fox owns the rights to “X-Men” and still has one more film to get out before it’s acquired by Disney — June’s “Dark Phoenix” — which will see James McAvoy play Charles Xavier for the fourth time. Prior to McAvoy, an older version of Xavier was played by Patrick Stewart in the first batch of “X-Men” films. “The movie studio definitely controls that story and those characters and there was a negotiation that had to go on,” Hawley explained. “Going into this third story, that conversation began to be had at the highest levels, because I can’t finish the story unless I can do it.” And Hawley said the studio basically let him do what he wanted with the character, instead of putting shackles on what he could and couldn’t do. In the comics, David is the illegitimate son of Xavier and his lover Gabrielle. Gabrielle kept David’s existence a secret from his father for years, though Xavier eventually found out that he had a son, and yes, he had dangerous mutant powers and serious mental instability. How much the TV version adheres to the comics — which has always been very loose — remains to be seen. Hawley teased that even he doesn’t yet know if this will end up being a good thing for David. 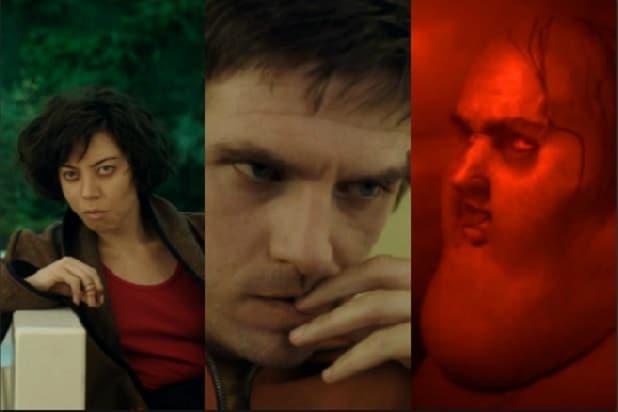 The third and final season of “Legion” premieres on FX in June.